Love succulents? 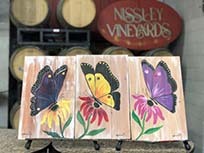 Love wine? Then you don’t want to miss this event! Join us for an evening filled with succulents, wine tasting, and creativity. 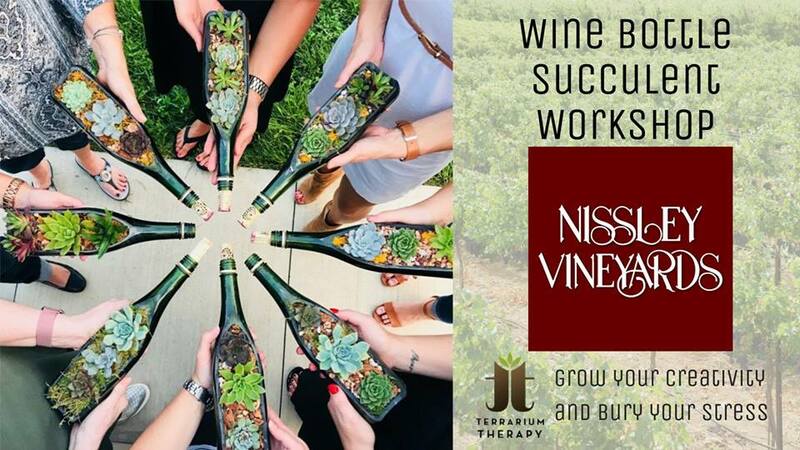 All supplies will be provided to make this beautiful “Succulents in a Wine Bottle” piece. 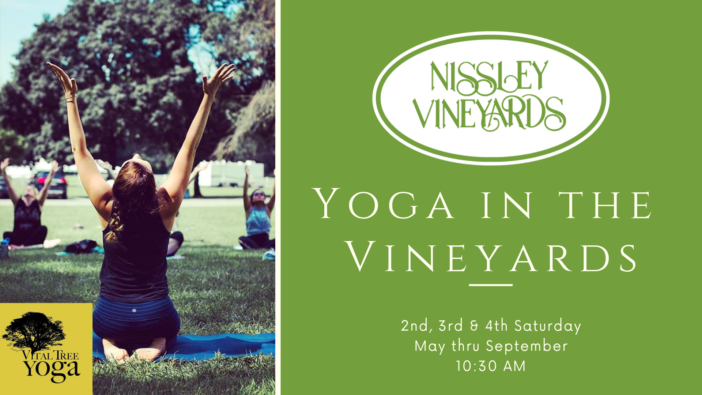 $45/person includes 3 healthy succulents, stone, moss, upcycled-hand cut wine bottle, a cork to stabilize your design and a complimentary wine tasting from Nissley Vineyards. Tickets must be purchased in advance. Must be 21+. The event doors open at 6:00 pm to register. We will begin the workshop at 6:30 pm. Sign up today before this event sells out!